Boat rental for a Party on the RIB V - 150pk is possible for up to 6 persons. This ship sails here: Amsterdam, Rotterdam, IJmeer / Pampus, North Sea. The homeport of this ship is Scheveningen. 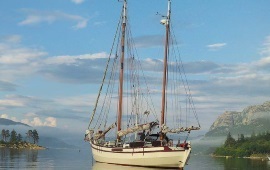 Boat rental for a Party on the Visithor is possible for up to 7 persons. This ship sails here: South Holland. The homeport of this ship is Rotterdam. 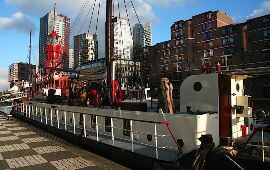 Boat rental for a Party on the Tjet Rixt is possible for up to 8 persons. This ship sails here: Frisian lakes, Sneekermeer. The homeport of this ship is Terherne. 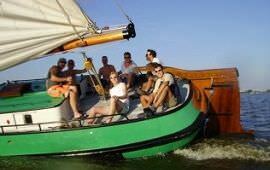 Boat rental for a Party on the Huursloep Adam is possible for up to 9 persons. This ship sails here: Amsterdam canal cruise. The homeport of this ship is Amsterdam. 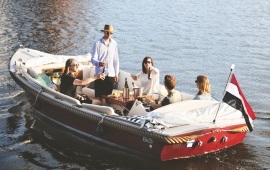 Boat rental for a Party on the Pride is possible for up to 10 persons. This ship sails here: IJsselmeer, Zealand, North Sea, Waddenzee. The homeport of this ship is Harlingen. 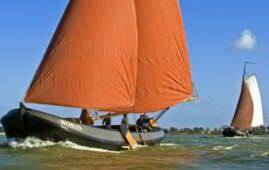 Boat rental for a Party on the Vrouwe Johanna is possible for up to 12 persons. This ship sails here: Amsterdam, The IJ, IJsselmeer, IJmeer / Pampus, the Markermeer, Waddenzee. The homeport of this ship is Amsterdam. 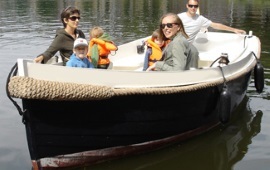 Boat rental for a Party on the Huursloep Utrecht is possible for up to 12 persons. This ship sails here: Utrecht. The homeport of this ship is Utrecht. 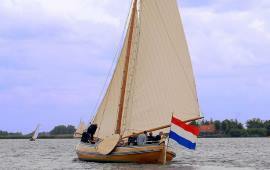 Boat rental for a Party on the Geertje is possible for up to 12 persons. This ship sails here: Amsterdam, Amsterdam canal cruise, The IJ, IJmeer / Pampus, Amstel. The homeport of this ship is Amsterdam. Boat rental for a Party on the WON119 is possible for up to 12 persons. 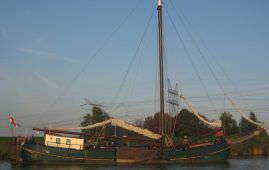 This ship sails here: The IJ, IJsselmeer. The homeport of this ship is Monnickendam. 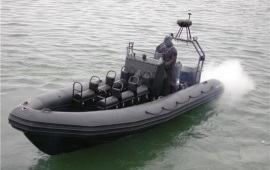 Boat rental for a Party on the Leger RIB is possible for up to 12 persons. This ship sails here: Rotterdam, IJsselmeer, IJmeer / Pampus, Zealand, North Sea. The homeport of this ship is Scheveningen. 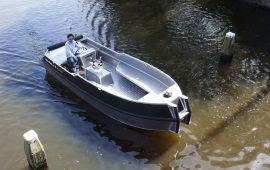 Boat rental for a Party on the Dicky van der Werf is possible for up to 12 persons. This ship sails here: Frisian lakes. The homeport of this ship is Gaastmeer. 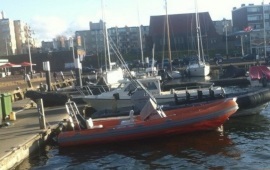 Boat rental for a Party on the Vixen II is possible for up to 12 persons. 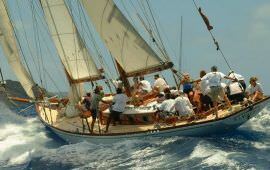 This ship sails here: Spanje, Balearische Zee. The homeport of this ship is San Antonio.